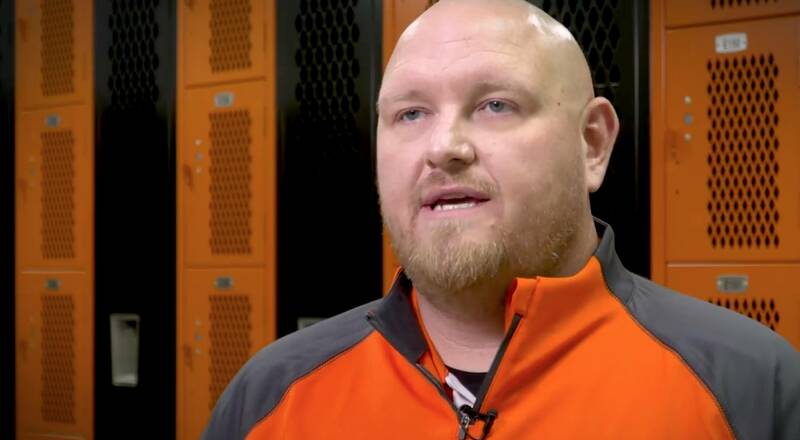 The Huron School District reported on Thursday that head football coach Michael Schmitz has resigned from his position as coach. This news comes after he led the Tigers football program to a 6-6 season and their first appearance in stat title game since 1992. It’s currently unknown who his replacement will be.